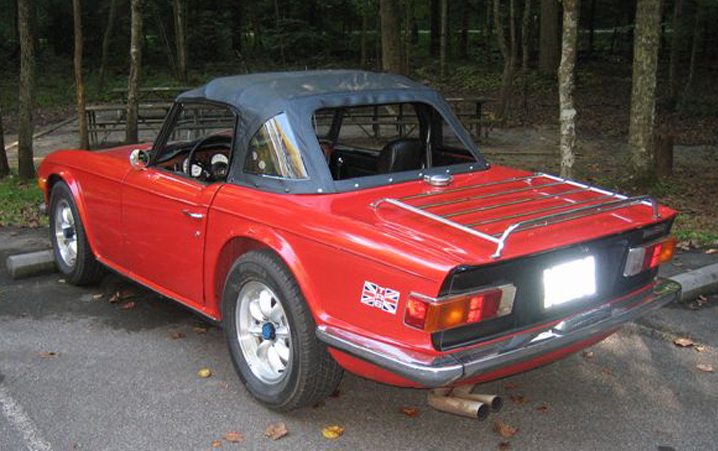 Fellowship with others who share our enthusiastic fascination with British cars in general and MGs in particular is what brings the members of our club together. 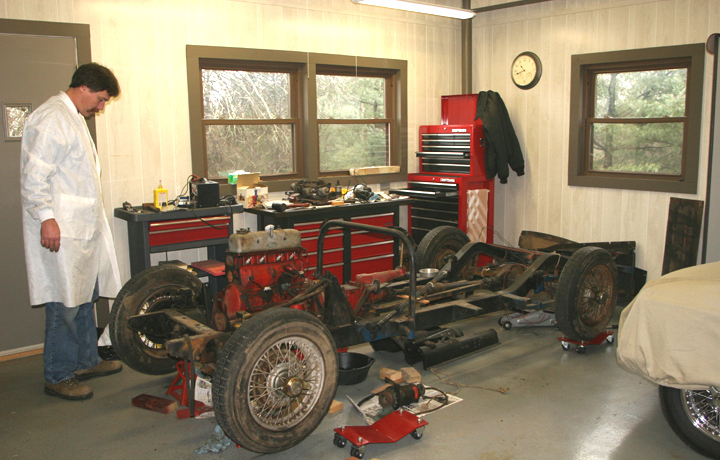 Our dedication to preserving, maintaining, and driving these special cars may be seen as an affliction by others. 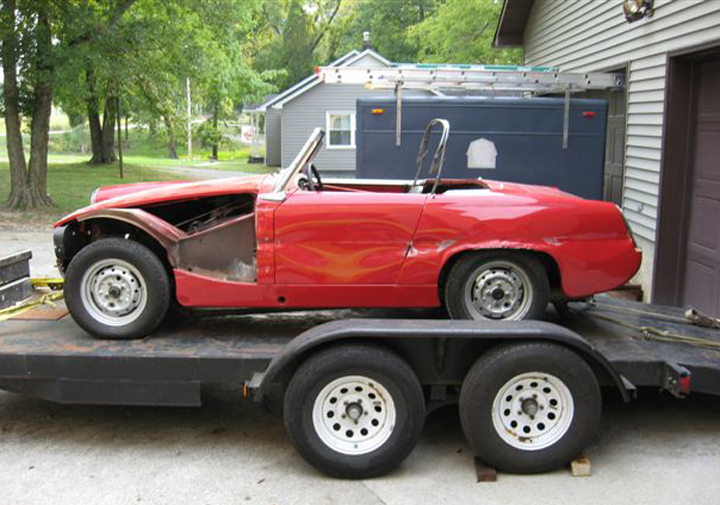 It may be that these vintage cars need us more than we need them. 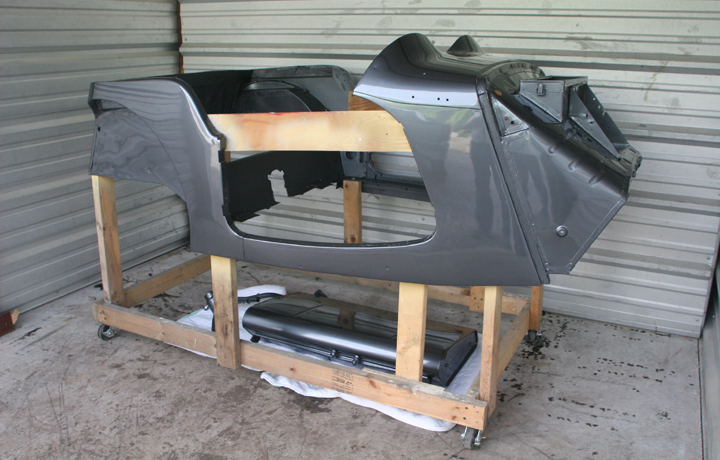 Who can tell? 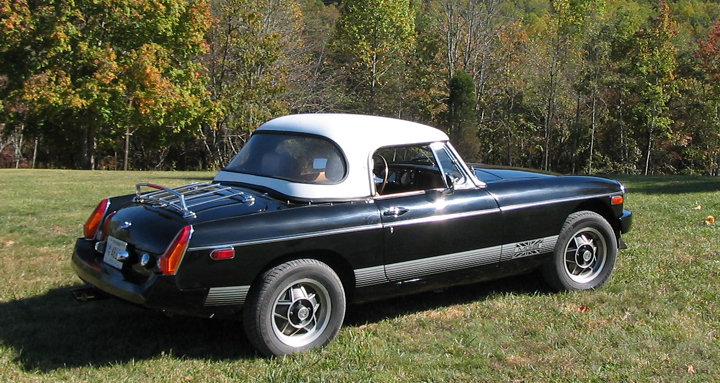 The scenic back roads of beautiful East Tennessee are just great for the enjoyment of the MG sports car. 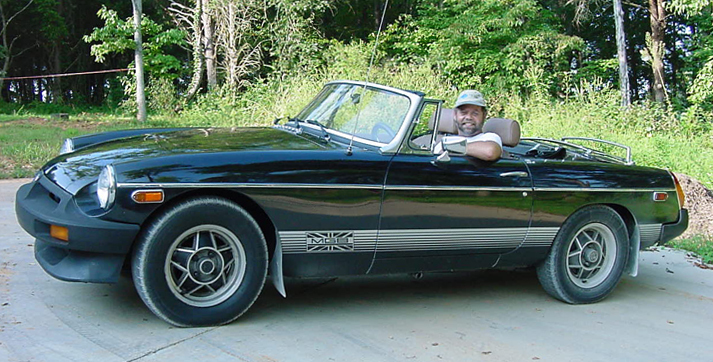 Mark Bourne driving his 1980 MGB LE. 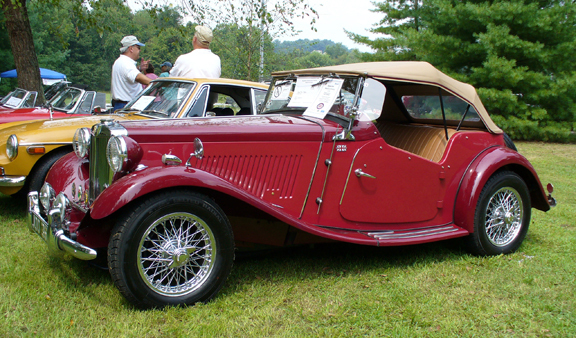 That year was the last year that MGBs were manufactured. 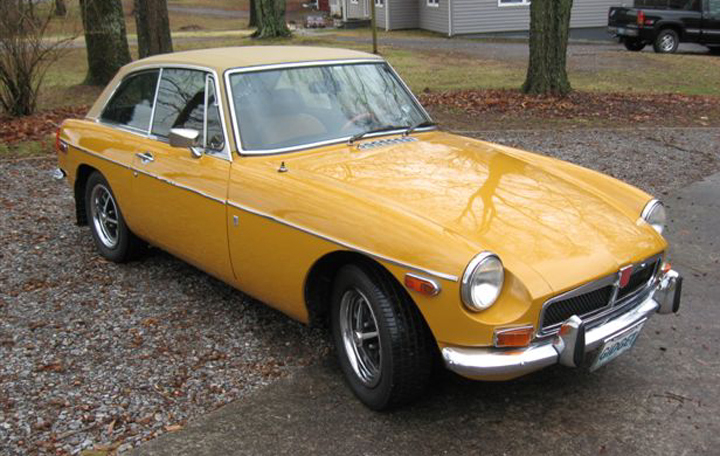 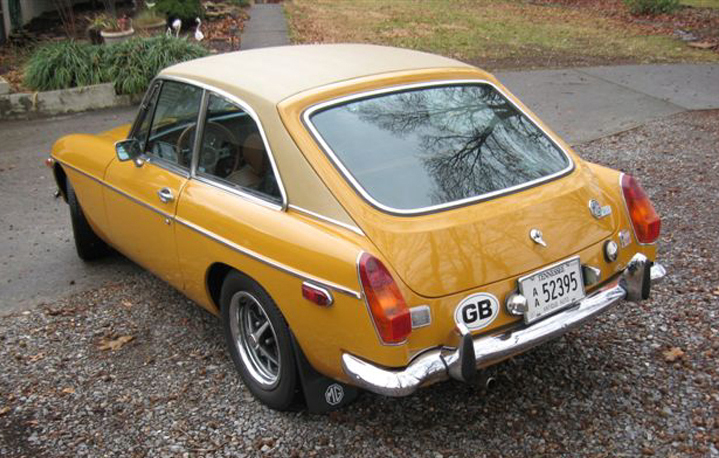 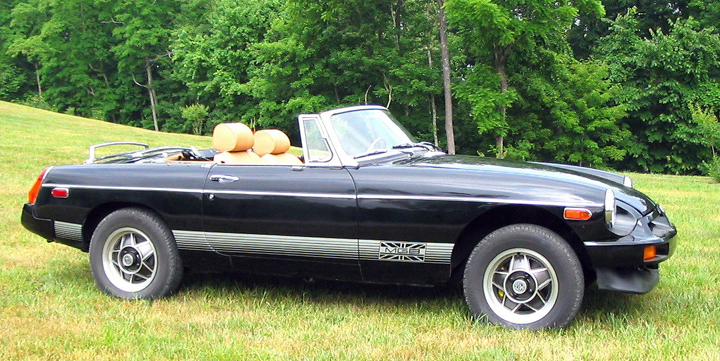 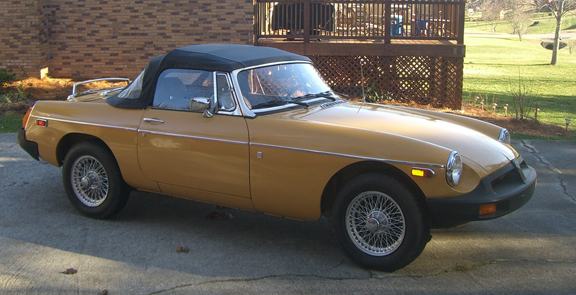 Carl Floyd's 1979 MGB has an aluminum-block V8 engine under the hood. 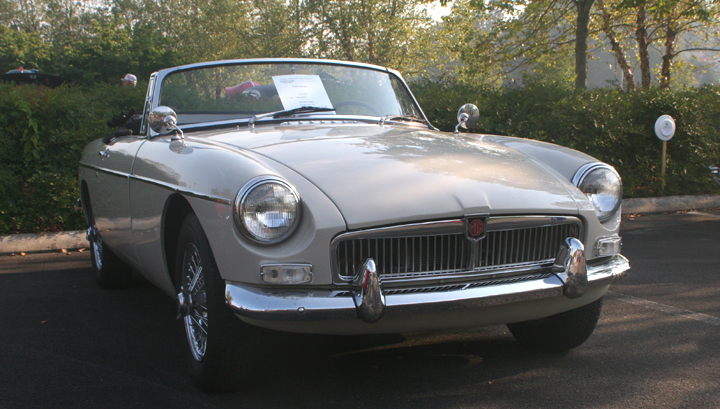 Herren is the original owner of this 1963 MGB. 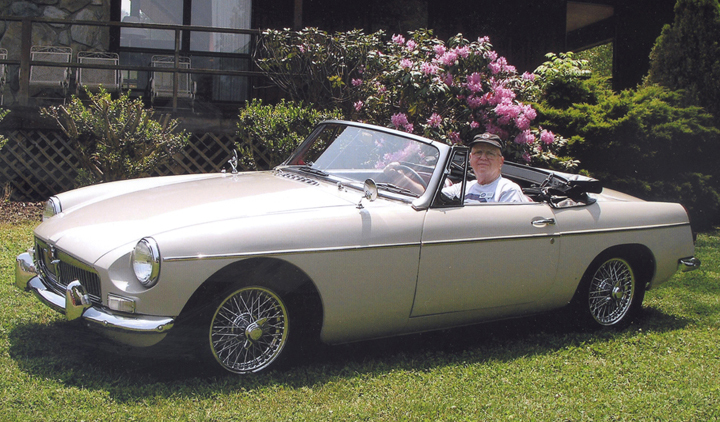 Herren's 1963 MGB at a NAMGBR car show September, 2008 in Cleveland, Tennessee..
Jerry & Linda Burke's 1980 MGB LE. 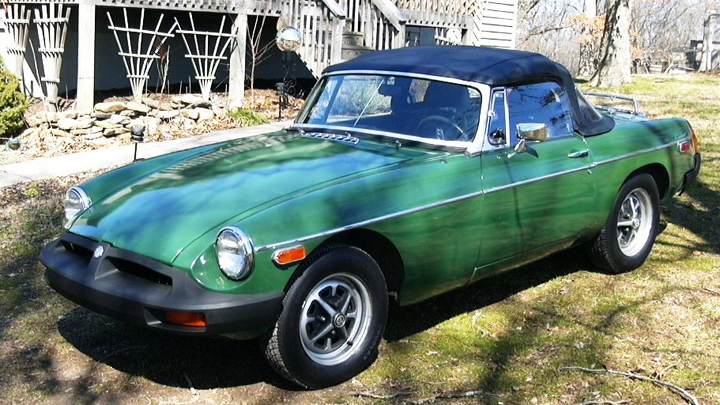 Jerry & Linda Burke's 1980 MGB LE with hard top. 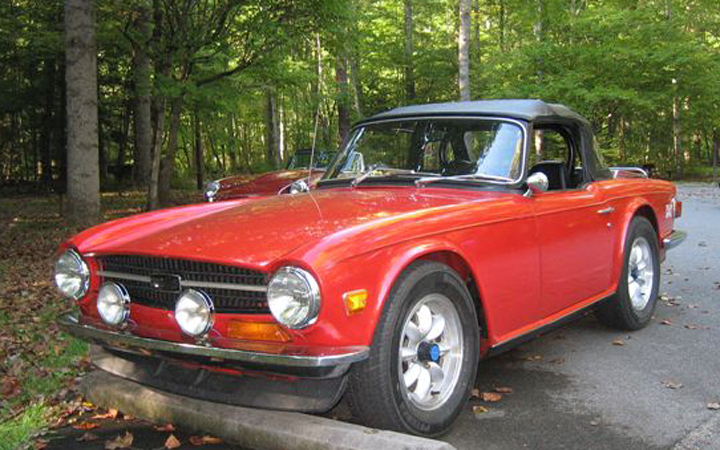 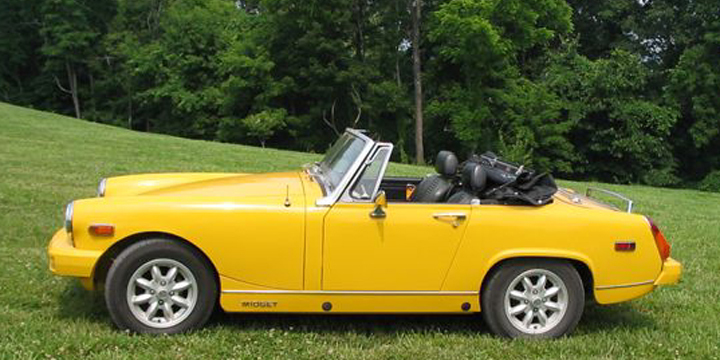 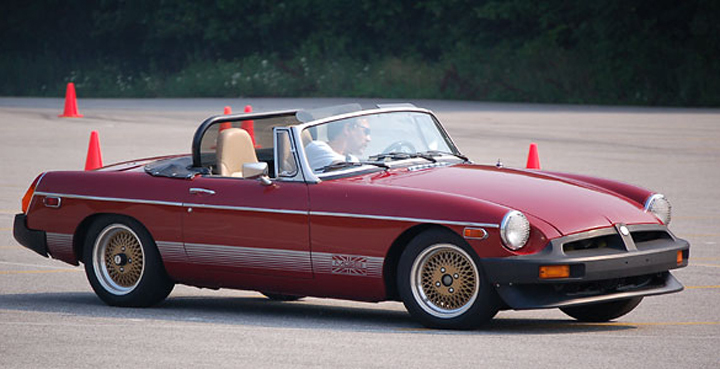 JoAnn Hamilton's 1978 MG Midget . 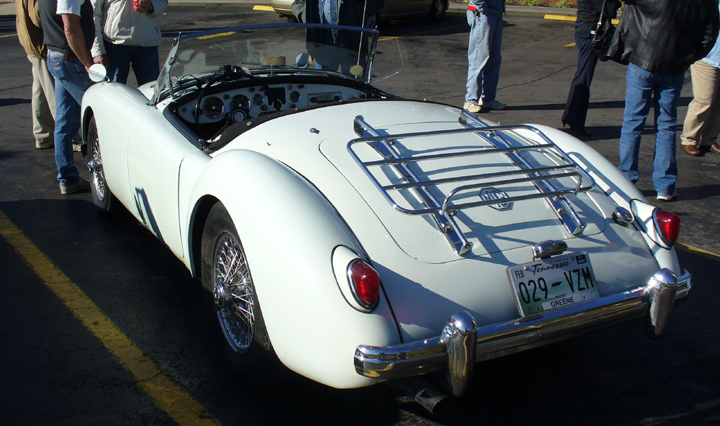 Bob & Judie Mabey's 1957 MGA. 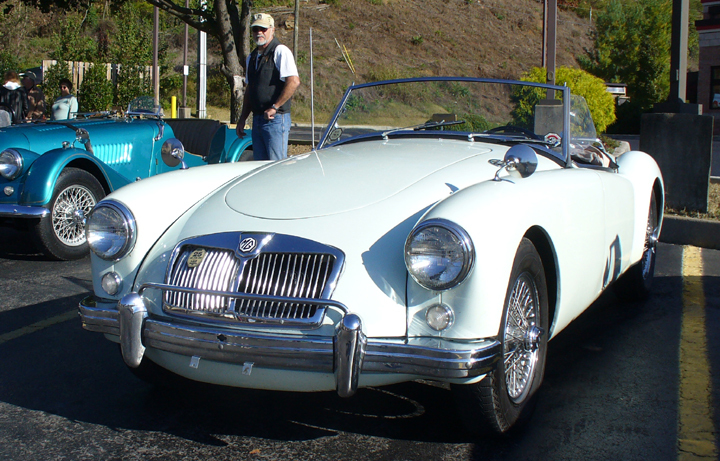 Jim & Susanne Neidert's 1961 MGA. 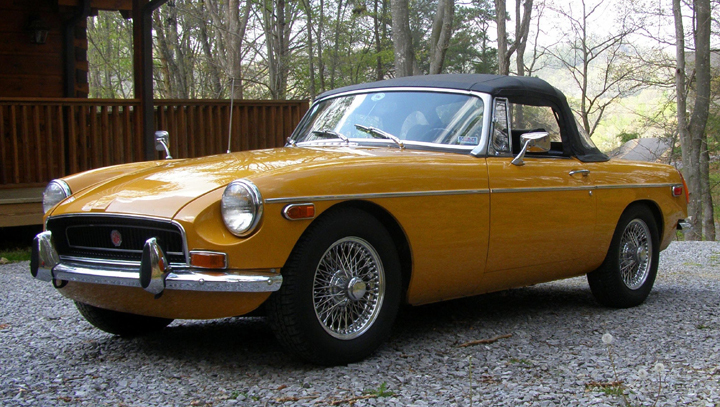 Mike & Nancy Sneed's 1971 MGB. 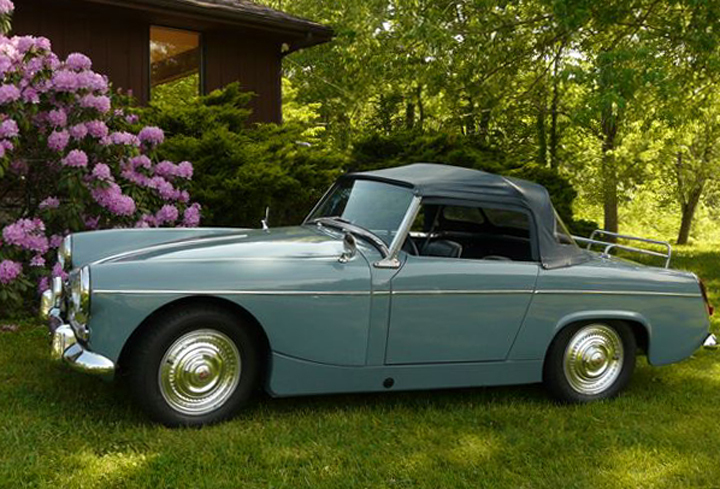 Jim & Melinda Watson's 1962 MG Midget. 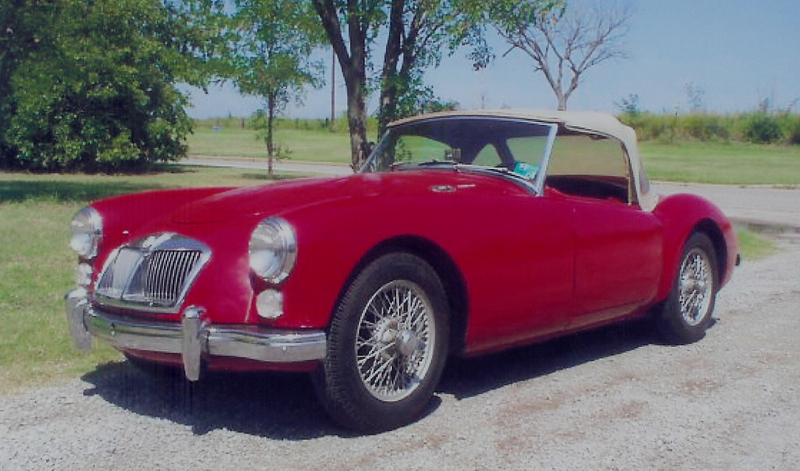 Jon & Karen Whitt's two-tone red/maroon 1952 MGTD. 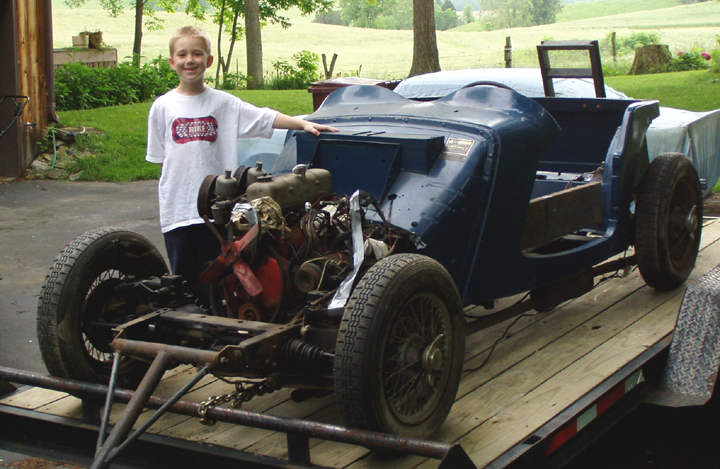 Carl Floyd's son Mitchell with their vintage MGTF project. 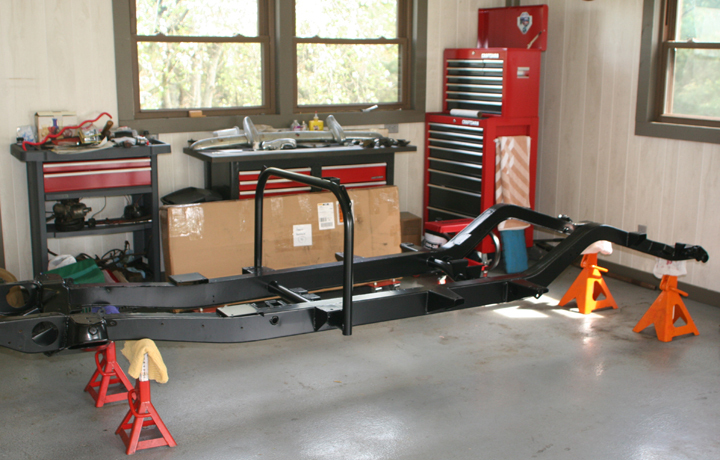 Left to right: Carl dismantling the TF in his father's garage; Newly powder-coated frame; Newly painted body tub. 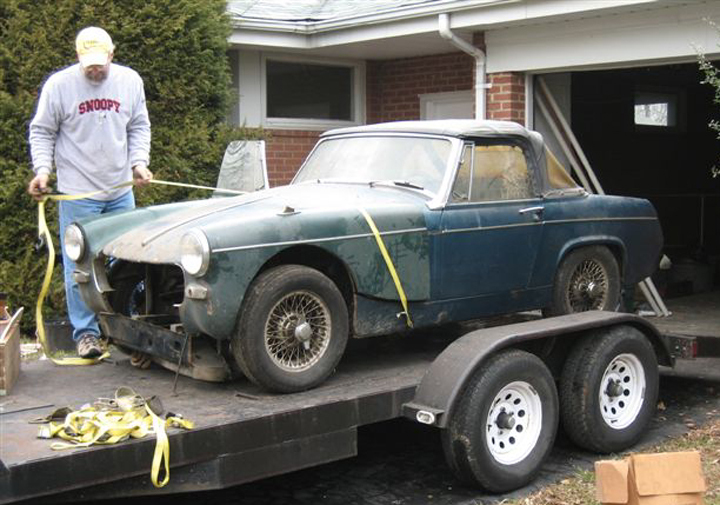 Jim & Melinda Watson's 1967 MG Midget project. 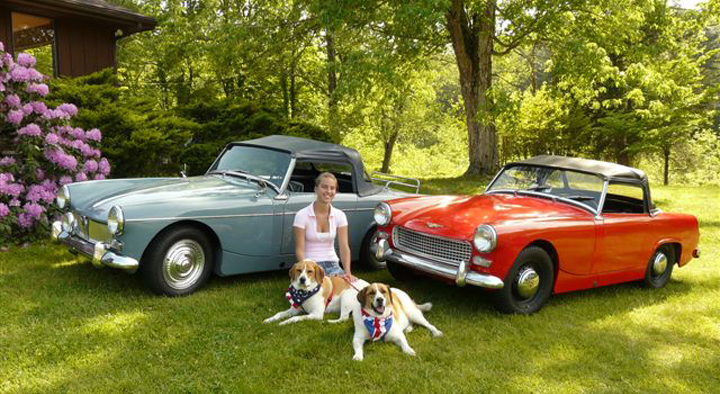 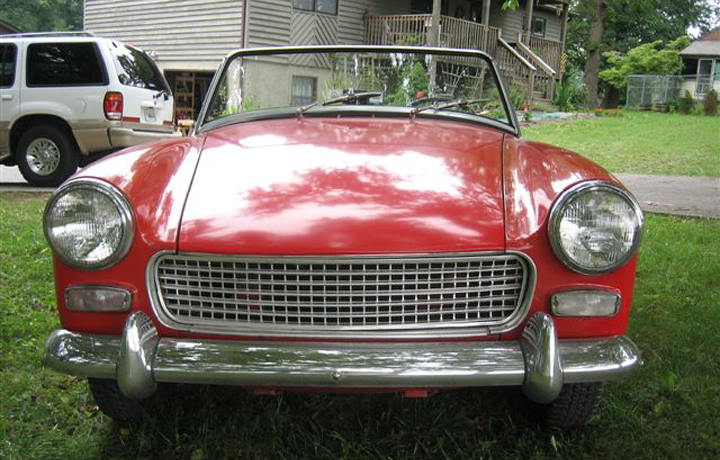 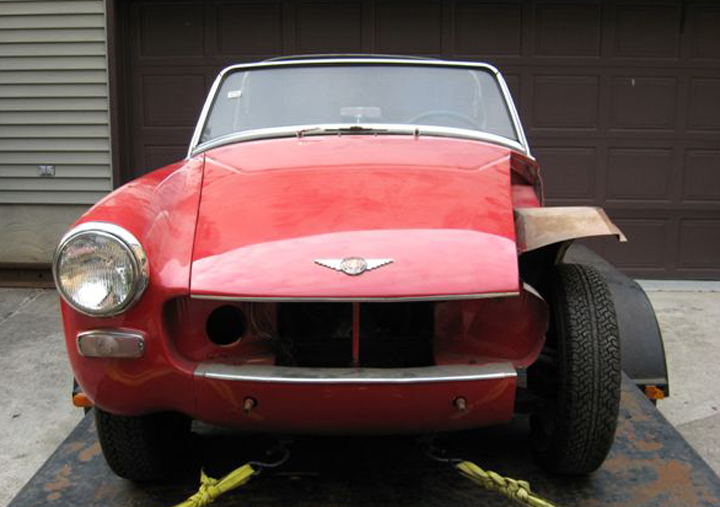 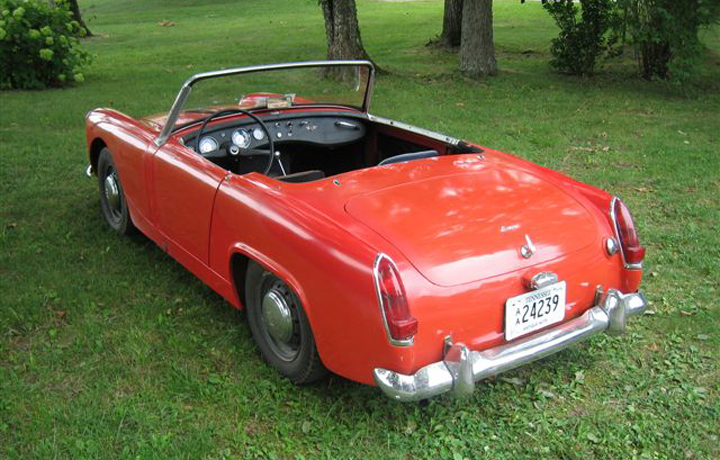 Jim & Melinda Watson's 1962 Austin-Healey Sprite project.